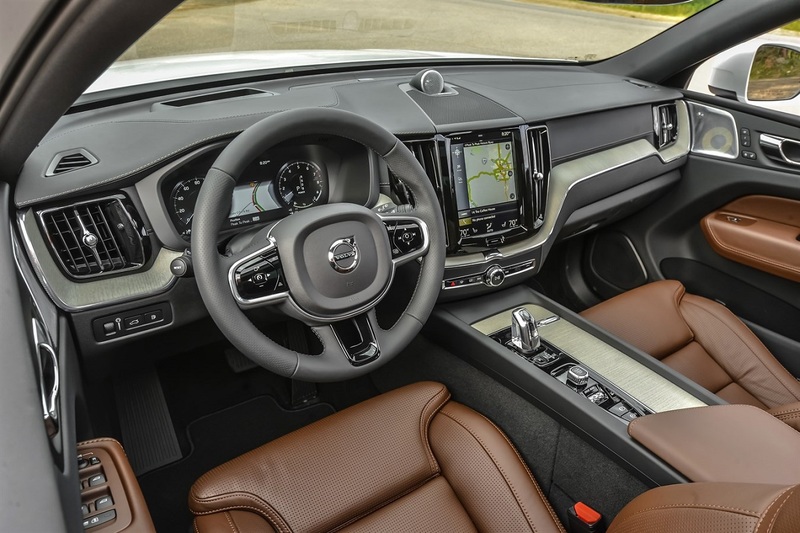 Volvo has been on a roll lately with its new vehicles receiving accolades from the industry and consumers alike. The all-new 2018 Volvo XC60 extends that streak in a beautifully redesigned crossover with standard all-wheel drive and a choice of three powertrains including a plug-in hybrid. 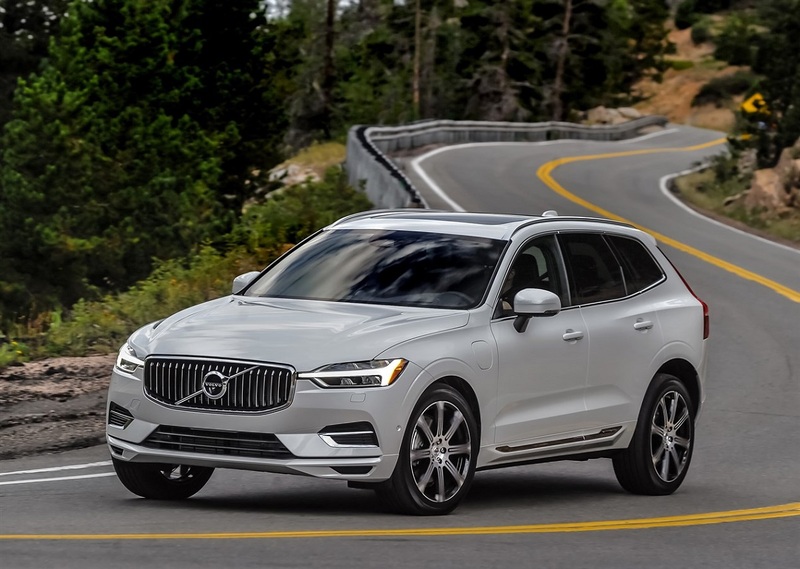 The base XC60 T5 features a turbocharged 2.0-liter 4-cylinder engine with 250 horsepower and 258 lb-ft of torque paired to an 8-speed automatic transmission. Move up to the T6 and that engine is also supercharged to give he XC60 316 horsepower and 295 lb-ft of torque. Finally, there’s the T8 plug-in hybrid which adds an 87-horsepower electric motor for a total of 400 horsepower and 472 lb-ft of torque. 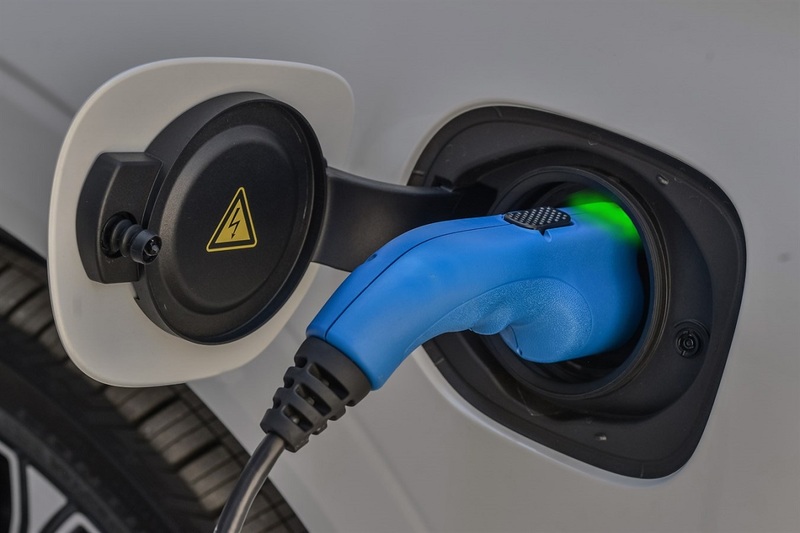 Cast aside any notions you have of a plug-in hybrid being a timid, lackluster vehicle. Our test car was the hybrid in the top Inscription trim priced at $71,590 with options. Despite being a hybrid, it’s surprisingly fun to drive. There was a time when hybrids were dull and completely outshined by their gas counterparts. 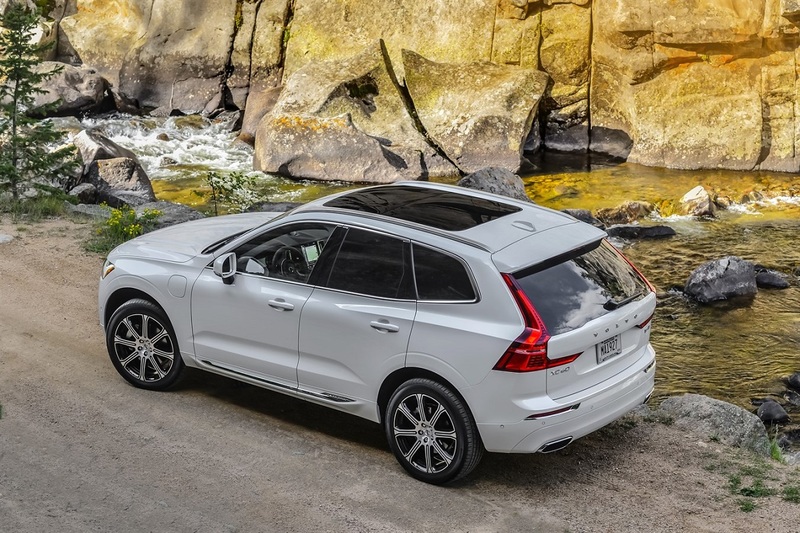 The XC60 is anything but dull with aggressive acceleration driving enthusiasts will love. Looking for a new or used Volvo XC60 Plug-In Hybrid? Check out BestRide’s listings search here. 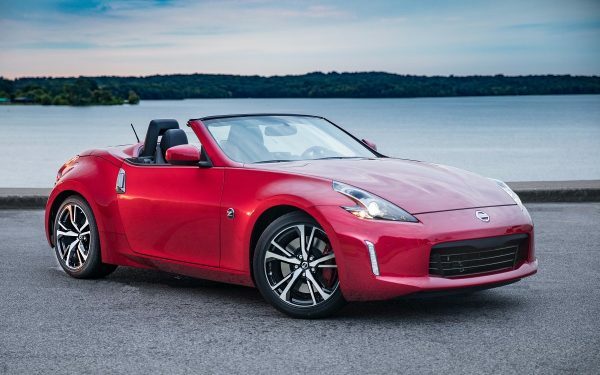 It handles beautifully whether managing heavy highway traffic or taking winding country roads. This 5-passenger crossover isn’t a small vehicle, but it handles like something smaller and more nimble than what you see on the outside. Fuel economy is a big part of what makes plug-in hybrids so appealing and the XC60 has plenty of that appeal. There’s a 17-mile all-electric driving range and it gets an estimated 59 MPGe saving you cash at the pump. Charging time is 3 hours at a 230-volt charging station or 6 hours at a 120-volt charging station. Exterior styling is elegant and modern without any unnecessary flash. The design features a clean, Scandinavian aesthetic that looks updated and classic at the same time. Inside, the story is the same with a luxurious interior that coddles passengers, especially in the top Inscription trim. 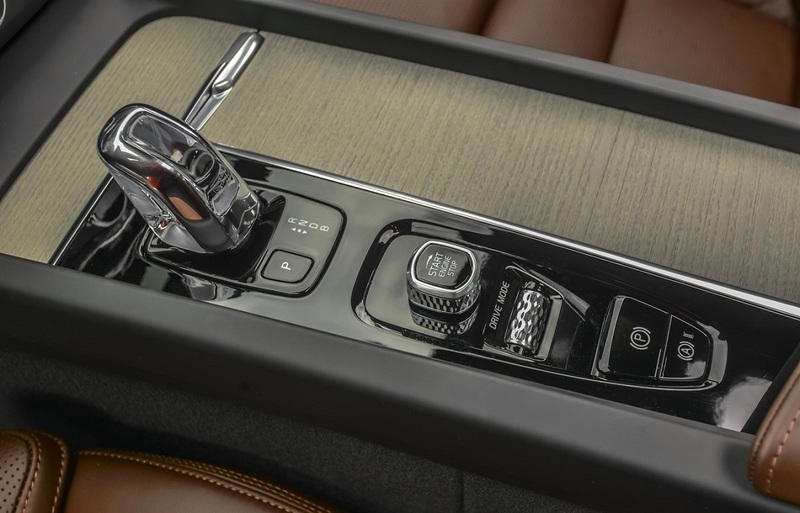 It includes a crystal gearshift knob by Orrefors, driftwood inlays, 4-zone electronic climate control, and a 10-way power driver’s seat with memory. To say it’s comfortable is an understatement. If you swap passengers for cargo, there’s 63.3 cubic feet to hold your stuff. The Inscription also features a 12.3-inch driver display that shows information like navigation, telephone, and road signs. This large display is easy to read and helps keep the driver’s eyes focused on the road instead of the infotainment screen. Volvo has a reputation for building safe cars and its well-deserved. 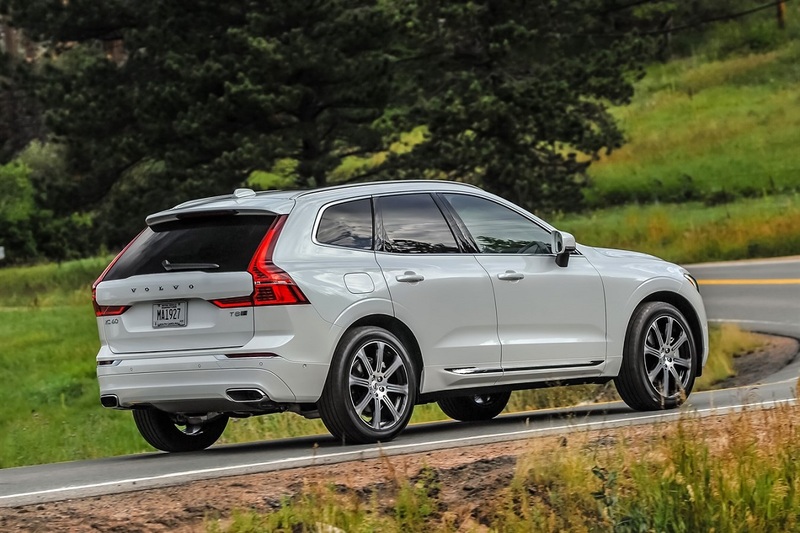 The XC60 is a 2018 Top Safety Pick with the Insurance Institute for Highway Safety’s top rating of Good in all crash tests performed and a Superior rating for front crash prevention technologies. 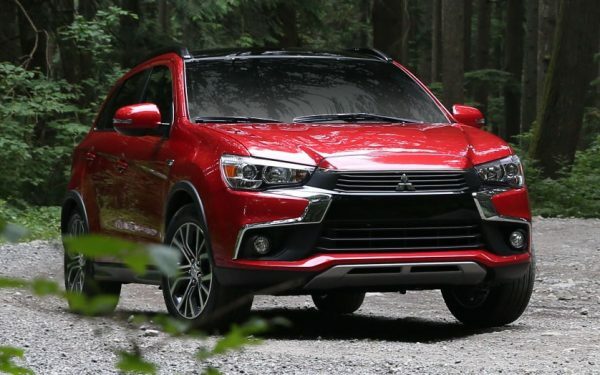 It also includes standard daytime running lights, automatic braking after collision, city safety collision avoidance technology, driver alert control, rear collision warning, and oncoming lane mitigation. 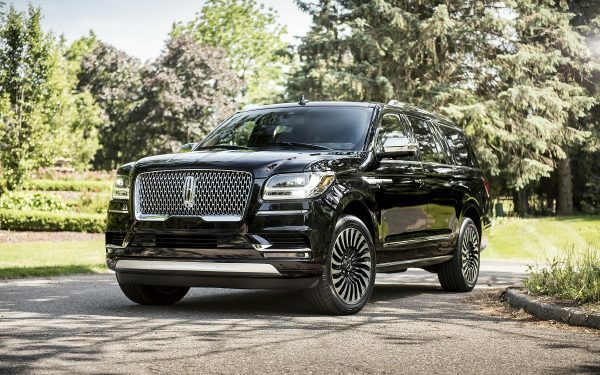 Optional features include the Pilot Assist semi-autonomous drive system, distance alert, blind spot information system, and active bending lights. The 2018 Volvo XC60 T8 Inscription offers the luxury and elegance of today’s Volvos with a fuel efficient hybrid powertrain. Whether you’re behind the wheel or simply along for the ride, the Volvo XC60 is sure to please.